Do you love your Doxy Massager? The Doxy Massager has been touted as the world’s most powerful wand massager and with reason! It’s up to 30% more powerful than the original Hitachi Magic Wand. 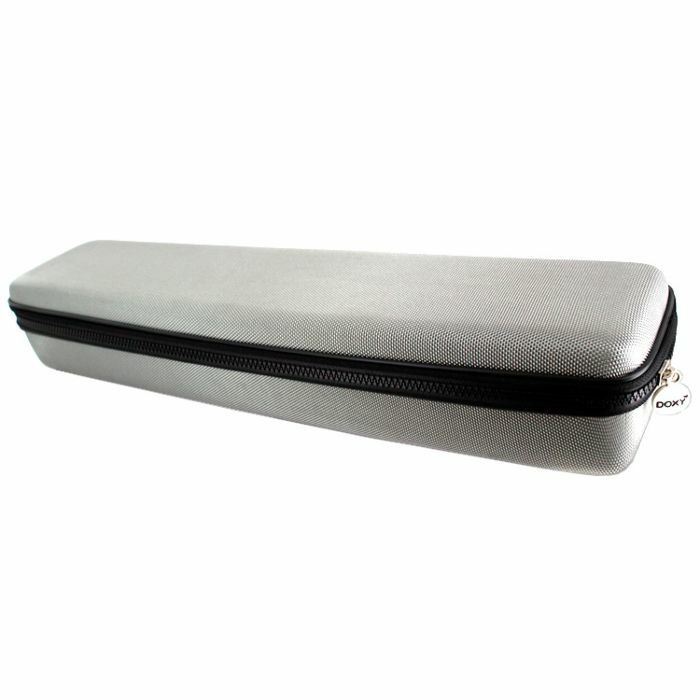 Give your Doxy Wand a rest with this fantastic zippered doxy case. Inside you’ll find a Doxy Wand shaped home to store your powerful Doxy Wand between uses. It slips perfectly in the case so it doesn’t rattle about. It’s even great for taking your Doxy wand on the road with you! Your favourite wand massager will arrive safe and sound as this stylish travel case will help protect it from any bumps along your journey.